Join us for a night of family fun. 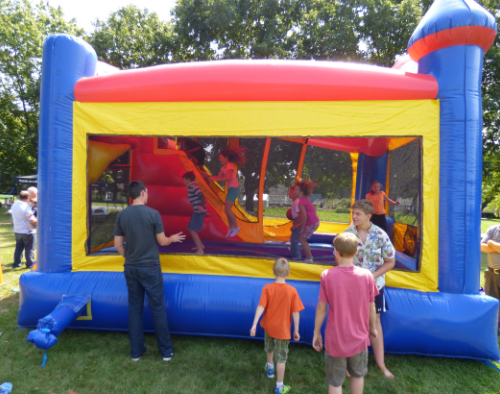 Activities include: face painting, barrel train, bounce house, twist cars, music. Refreshments include: hot dogs, marshmallows, popcorn. All invited. RSVP by Oct. 10th. via church phone (717.665.7535) or email (use contact link on home page of this website).